Roll back the years with micro-needling collagen induction therapy. Micro-needling is your go-to treatment for instantly firmer, smoother skin! 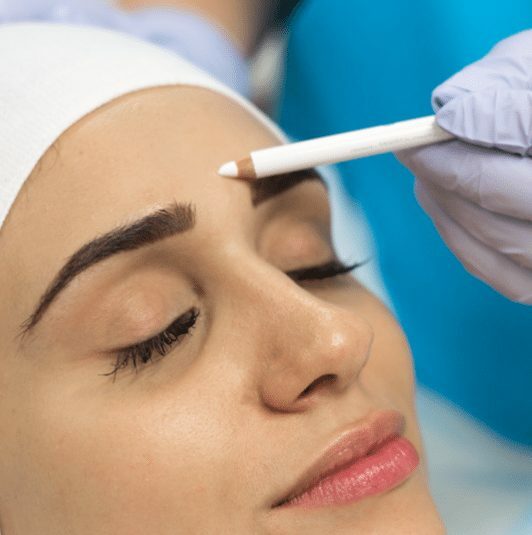 Known for its incredible ability to stimulate the growth of collagen and elastin, micro-needling delivers real results in overall skin rejuvenation. Harness the healing power of light for a total skin rejuvenation solution. The deep penetrating and soothing LED lights are ideal for reducing the appearance of fine lines and wrinkles, improving uneven skin tone, targeting active acne and illuminating the skin. Facial peels are a rapid way to improve the skin’s texture and tone. 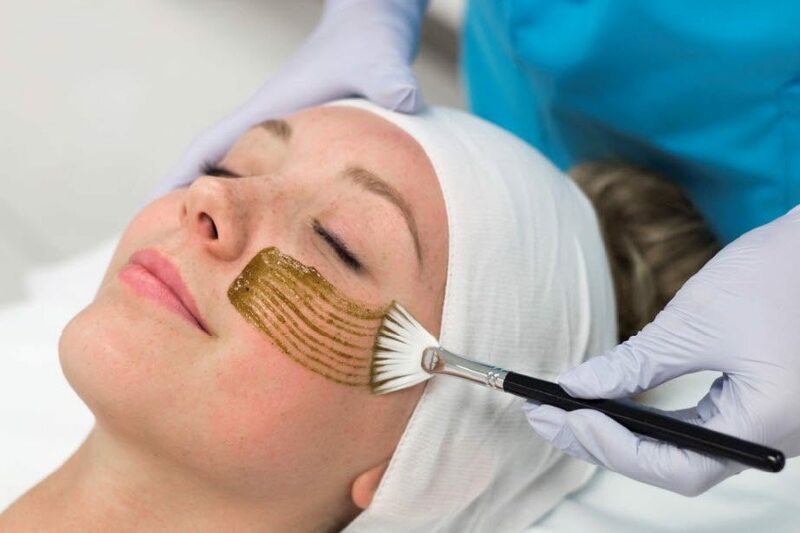 By removing cellular build-up and stimulating skin regeneration, our customised peels offer measurable results in the improvement of wrinkles and fine lines, sun damage, pigmentation, pore size, acne and oil production. A revolutionary treatment that visibly tightens your skin and reduces the signs of ageing with an amazing combination of radio frequency and micro-needling induces a powerful, natural healing response that stimulates skin tightening, cell regeneration and collagen production. Waxing and shaving are finally a thing of the past. Our Marion skin and laser clinic offers you the luxury of silky smooth and ready-for-anything skin all year round, to make a booking please call us today on 08 7070 1488. Treatments are fast, effective, affordable – and the reduction is permanent! Our fully-trained laser technicians can treat any skin tone from dark to fair using our medical-grade Candela Gentle Yag and Gentle Pro lasers. Treatments can be tailored to eradicate hair from all areas of the face and body and the sessions are quick and relatively painless. Although laser is fast, it can only treat your hair during the ‘growth’ phase, so a series of treatment sessions will be required for those silky-smooth results. We all deserve the kind of close-up confidence that comes with clear, glowing, healthy skin. Our Marion skin and laser clinic offers you the most advanced, results-driven skin treatments and professional products to help you achieve your skin care goals. Whether you’re interested in clearing your acne, treating pigmentation, redness or reducing wrinkles, we can help. To make a booking please call us today on 08 7070 1488. Not sure which treatment is right for your skin? Visit our Marion clinic today for a complimentary skin assessment from our expert dermal technicians. The key to a refreshed and youthful look is to keep it natural. As we age, we begin to lose our ability to produce new elastin, collagen and hyaluronic acid in the skin. At the same time, we experience a loss of facial and lip volume. 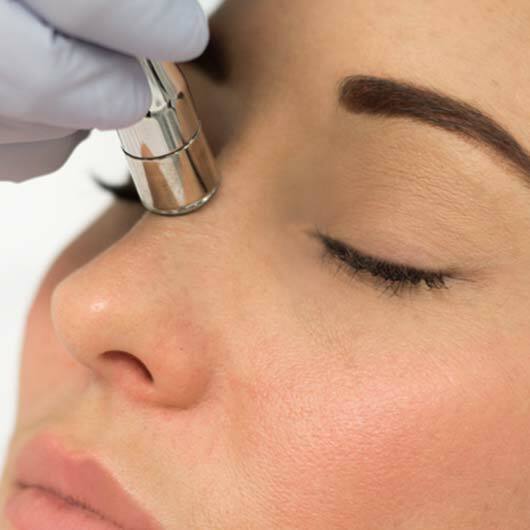 Our Marion skin and laser clinic skilled and qualified cosmetic nurses will assess your individual needs and select the right cosmetic injectables treatment for you. To make a booking please call us today on 08 7070 1488. Our most popular cosmetic injectable treatments include anti-wrinkle injections and dermal fillers. Forehead lines and crow’s feet are the most commonly requested areas for anti-wrinkle injections. They minimise lines around the mouth, nose, smooth the chin, relax the jawline and neck bands and add life to the brow. Dermal fillers are designed to add volume, lift and symmetry to your face, giving you a refreshed and natural appearance. They can also be used to plump lips and enhance the cheekbones. We’re often asked, “How is Australian Skin Clinics different from a beauty salon? Don’t you offer the same things?” Although some treatments such as microdermabrasion and laser hair removal may be offered in some beauty salons, you will notice the difference in the quality of service, additional treatments offered, care and advice provided immediately after your first Australian Skin Clinics experience. We use only medical-grade equipment and all our dermal and laser technicians undergo rigorous training through the Advanced Skills Academy, RTO: 41330. In addition, all of our cosmetic injectable treatments are performed by our skilled medical team of doctors and registered nurses. Contact us now for your free consultation on 08 7070 1488. Our Medical Director Dr Asher Freilich graduated with Honours from the Sydney University Medical School in 2008. After working as a medical resident at St Vincents Hospital in Sydney, Canberra Hospital and Monash Hospital for a number of years, Dr Freilich went on to complete his Fellowship training as an FRACGP. He has completed additional specialty training in Addiction medicine and Mental Health. Dr Freilich has been a Cosmetic Physician for close to 10 years. He has completed training modules with Allergan and is now a Cosmetic educator and trainer himself. 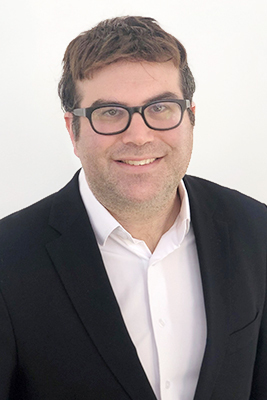 Dr Freilich believes in the strictest standards of clinical governance and has developed, together with his colleagues, a robust software platform and supervisory protocol. This ensures all nurses have the highest level of supervision and ready access to domain experts when required.